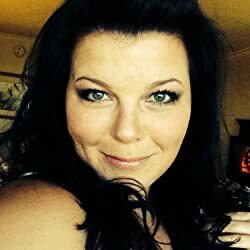 Annie Walls is an author of dark and urban fantasy. She resides on the Tennessee countryside with her husband, son, and bulldog. Far, far away from society. When she is not writing, she is reading. Please enter your email address and click the Follow button to follow Annie Walls!